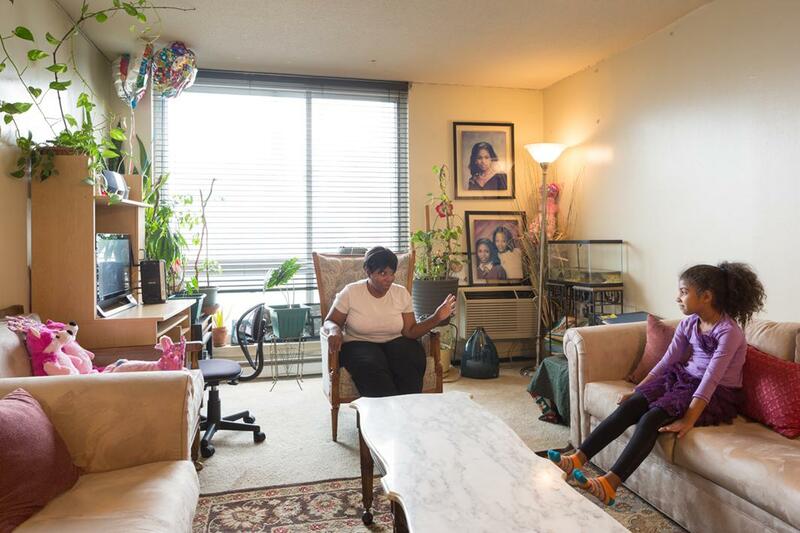 David Schalliol photographs New York’s affordable housing residents. 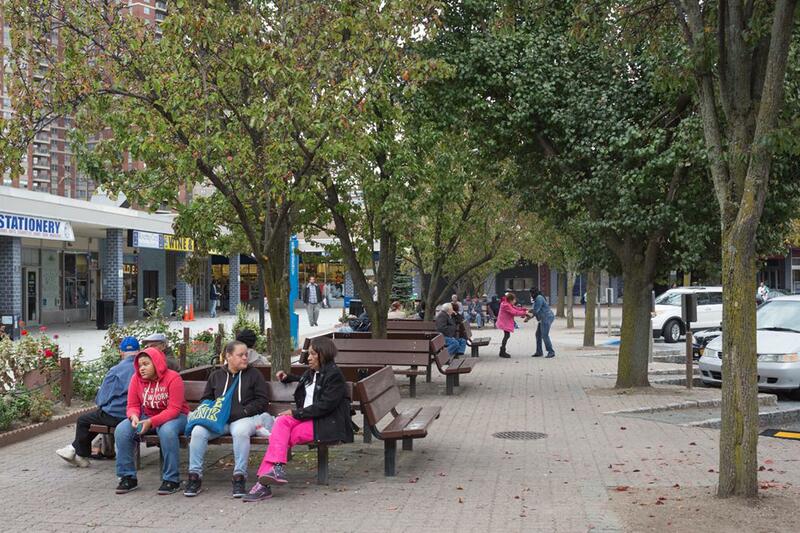 Melrose Commons, Bronx, El Jardin de Seline interior. New York City may have some of the most expensive real estate in the country, but the city has also been a pioneer in affordable housing policy. 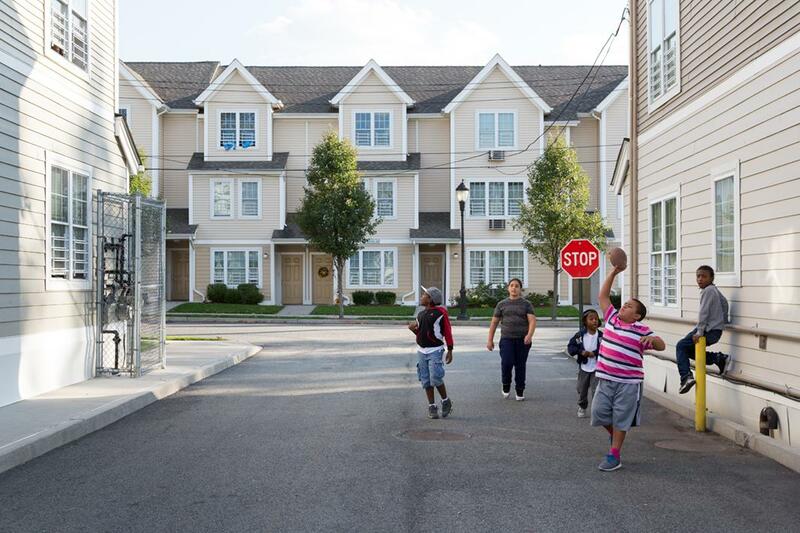 Over the course of two-and-a-half weeks between the fall of 2014 and summer 2015, David Schalliol, an assistant professor of sociology at St. Olaf College, was commissioned to visit all five boroughs and photograph nearly four dozen affordable housing developments for Affordable Housing in New York: The People, Places, and Policies That Transformed a City, which Princeton University Press published in November. 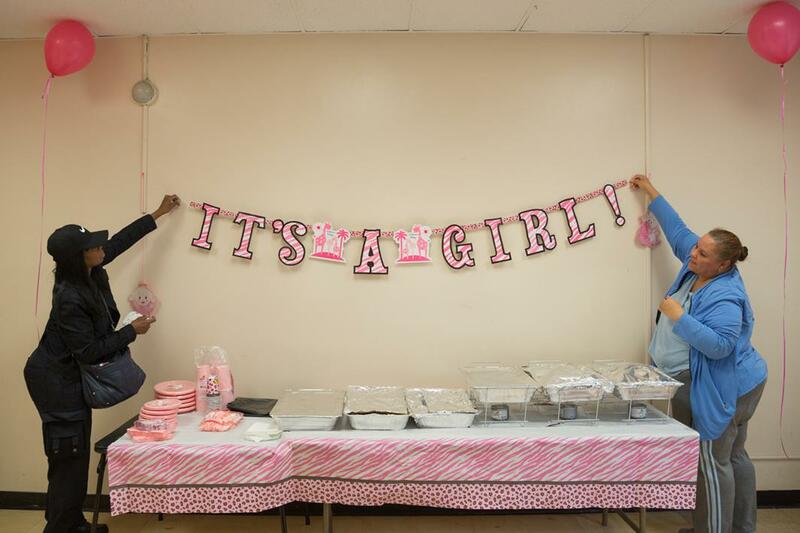 At baby showers, sewing classes, and bingo sessions, he captured a side of affordable subsidized housing that many New Yorkers rarely see: one that is functional, positive, and social. “I suppose my biggest takeaway was that while residents were thrilled to have affordable housing in an expensive real estate market, many residents didn’t see affordability as the sole advantage of affordable housing. Instead, they were committed to affordable housing as an idea that is inseparably intertwined with community life,” Schalliol said via email. 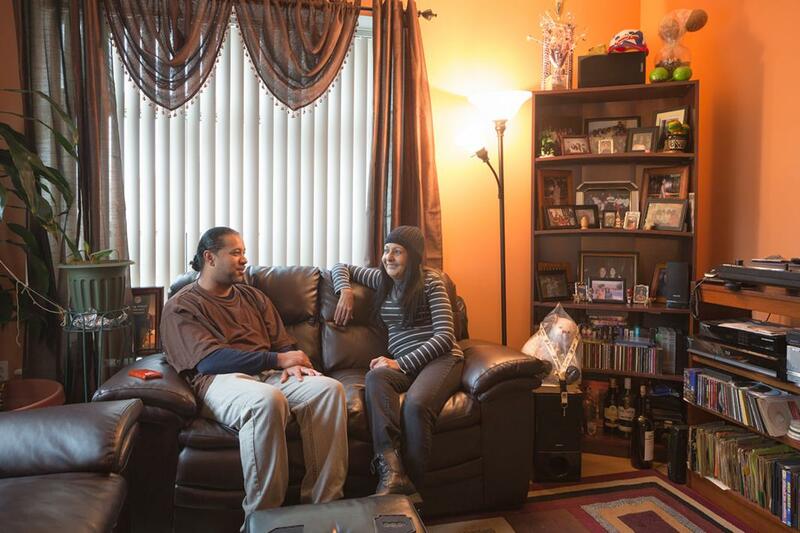 Affordable housing—that which, according to the federal government, costs a household no more than 30 percent of its income—comes in many forms in New York. Beyond brick high-rises, there are two-story garden apartments, courtyard mid-rise buildings, and experimental complexes like Via Verde, among other models. While the diversity of their design is on display in Schalliol’s photographs, the images were primarily intended to highlight people rather than property. “When I invited David to participate in this project the goal was always to move beyond buildings and grounds and to create social portraits that explore what affordable housing is like to live in. 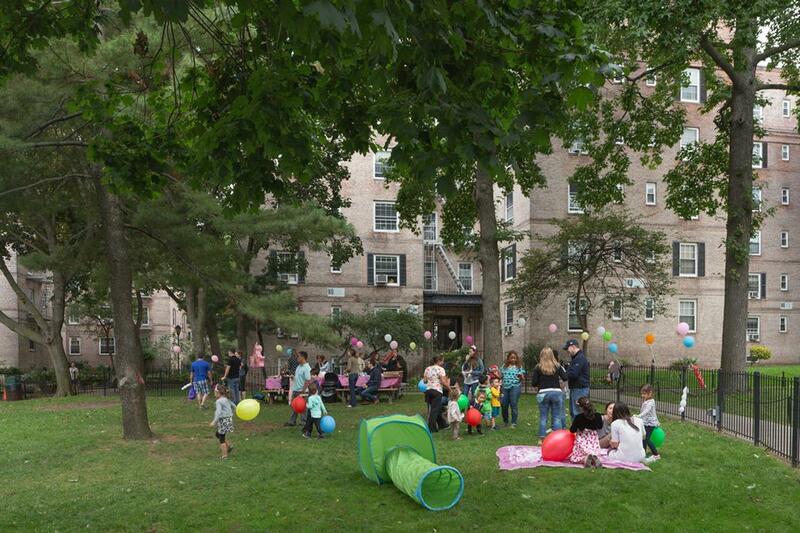 The idea was to humanize affordable housing,” said Matthew Gordon Lasner, an assistant professor of urban studies and planning at Hunter College, who edited the book with Nicholas Dagen Bloom, via email. 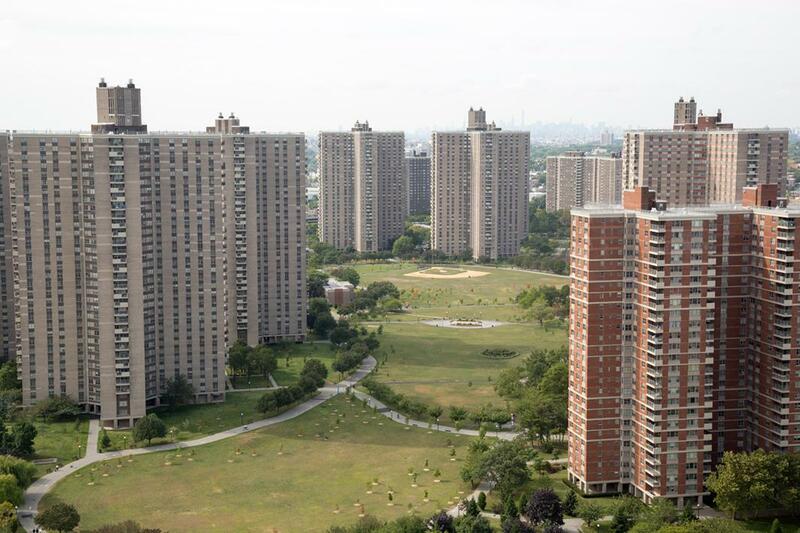 While, according to historian and author Thomas Mellins, 1.2 million New Yorkers—1 in 8 city residents—live in affordable subsidized housing, many more still need access to it. 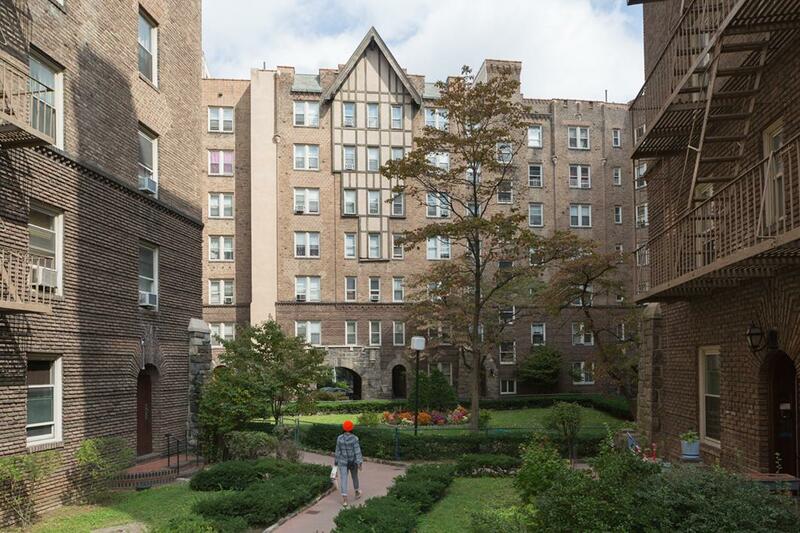 Meanwhile, New York’s public housing authority, NYCHA, lacks billions of dollars to cover basic operating needs for its more than 400,000 tenants, as Behold highlighted earlier this year. “By some estimates 200,000 New Yorkers live in illegal cubicles and basement apartments, unprotected by basic tenant laws and fire and safety codes. We have 57,000 people in our shelter system. The affordable housing we have isn’t perfect. The main problem with it, really, is that there is too little of it,” Lasner said. In 2014, Mayor Bill de Blasio announced a $41 billion plan to build and preserve 200,000 affordable apartments over the next decade. 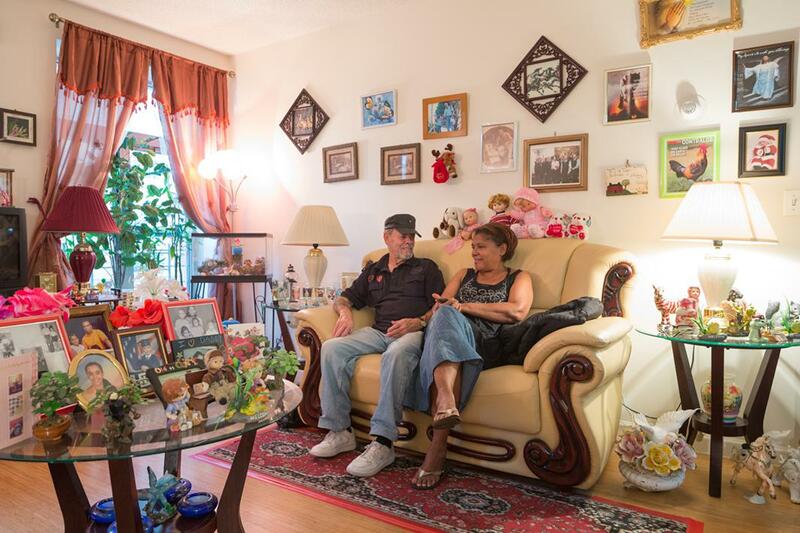 Affordable Housing in New York, ultimately, shows readers why such plans are so necessary. 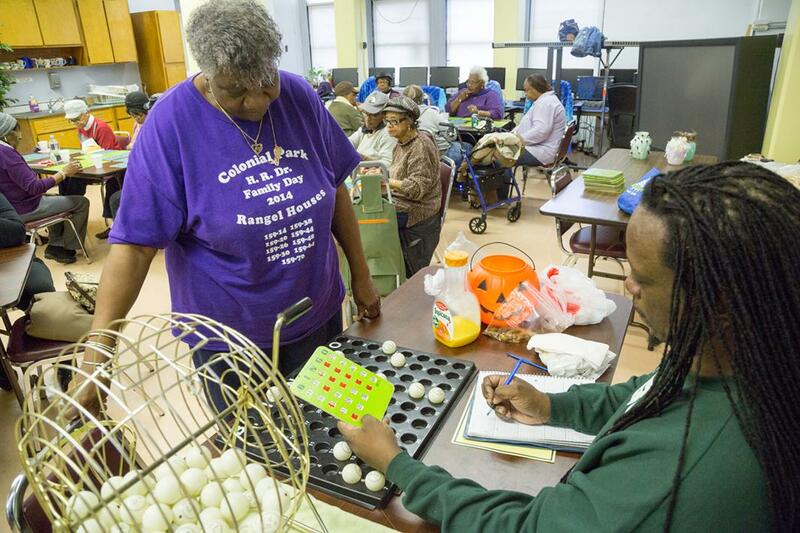 Ralph Rangel Houses, Senior Center, Manhattan.